It’s fairly obvious to the naked eye what’s happening on the surface of a floor, but underneath can be quite a complex arrangement and is not usually immediately obvious. Whether your floor covering is carpet, tile or wood, it's normally supported by a complex system that's designed to accommodate both the soil beneath it, and the home that sits on top of it. Carpets normally feature a layer of 'underlay' to add softness and improve the life of the carpet. Working down from directly under the floor surface, you may encounter a number of things. Under carpet, the next layer is usually a sheet of what's known as 'underlay'. 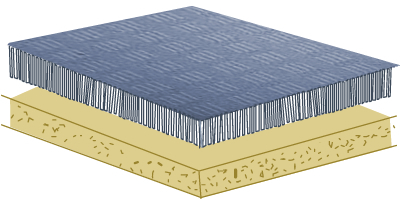 The underlay can be made of foam, rubber or felt padding, and will act as additional cushioning and sound buffering. Floating floors may also sit on a bed of underlay. You may find this under vinyl too, depending on its location – it’s a good idea in the kitchen where standing for long periods of time can be tough on the knees, but not so much in a bathroom where waterproofing is vital and underlay may act as a sponge if water happens to leak through. Underneath these floor covering materials is where the subfloor of your house comes into play. The structural elements of the flooring below your floor coverings are known collectively as the 'subfloor'. If your house is sitting on stumps, you will very likely have some sort of particleboard base which acts as the main floor support and is what your flooring surface is resting on. Wood floorboards can be nailed over the top of it, tiles can be stuck to it, linoleum and vinyl rolled right over and it makes a great support for carpet too. Depending on the density, particleboard can be quite durable or quite brittle but neither high nor low density takes too well to water, swelling and losing cohesiveness. This is partly why waterproofing certain areas such as the bathroom is so important; the whole floor depends on it. In wet areas, concrete sheeting is often used as a substitute for particleboard. 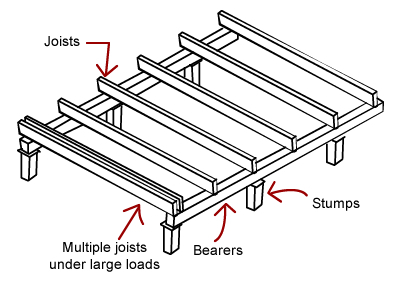 A beam and joist floor is normally used for houses built on stumps. Generally speaking, most houses use either a concrete slab subfloor, or a stump or pier subfloor, which holds up a joist and beam style flooring base. 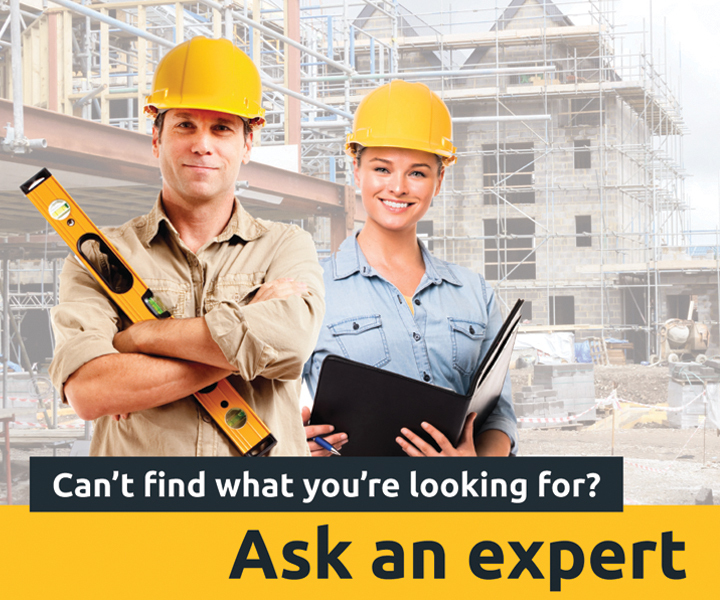 Beams and joists are arranged in a support network that forms the bones of your floor. These are typically made of treated hardwood but can be made of steel or aluminium too, though none of these can be combined with other material types due to differing tension strengths and load capacities. The frame of beams and joists will then sit on the stumps, which have been mounted in poured concrete holes. Stumps used to be most commonly made of treated hardwood but more recently have become replaced with adjustable steel stumps. If your house rests on a concrete slab, you may or may not have a particleboard base; it is possible to put one in if you feel it is necessary, and it can confer some benefits such as additional insulation and an easy surface to nail into. Otherwise, the flooring surface and any underlay is likely resting directly on the concrete. This can make the installation of some flooring types a little difficult, but on the other hand it makes waterproofing much easier in the bathroom. The slab will be resting on a waterproof membrane to prevent water from rising through the soil and seeping up through the concrete. Underneath that is usually a packed layer of bedding sand, to ensure the concrete has a level surface to cure and rest on. Depending on what type of soil you have, the story may not end there. Houses built on reactive soils may also have concrete pier footings dug underneath the slab to provide additional support, or even rest on long piers of steel that act like stilts in the soil.